Carine’s Merchandise have spent over 30 years coordinating a collection of agricultural brands we believe offer the best options for your operation. From our range of affordable Everun wheel loaders, forklifts and generators to the premium Faresin Industries telehandlers and feed mixer wagons, through to the Wimerra’s most comprehensive range of ag chem – we have the brands to keep you covered. Everun offer Australia’s most affordable and best quality entry level new wheel loaders, gas and diesel forklifts and power generators. Faresin Industries designs and manufactures tele-handlers for the agricultural, construction and industrial market as well as feed mixer wagons for the livestock industry. Eagle i Machinery are the Australian importers of a range of quality agricultural machinery, including Kwik Kleen, Kwik Till and Uni Tube. We are proud to be a dealer of these products. Silo Bag is a global brand known for their redesign of grain storage. Their new system allows farmers to store grain in a safe, economical and profitable way. Designed and built in Australia, for Australian farmers. JBI offers Australia’s largest range of tractor implements, suitable for anyone from a hobby farmer right up to broad acre farmer. MacPhersons specialises in a new granule formulation of glyphosate registered in Australia for the control of annual and perennial weeds in forestry, broadacre, pasture, tree and vine crops. American made Hustler Mowers are suitable for the astute residential user or land owner as well as the small commercial operator. Stocking Australian Rocks Gone products, via Total Rock Clearing, for all of your stone removal needs. Rock crushing, raking, picking and depth charging – equipment to do it all. 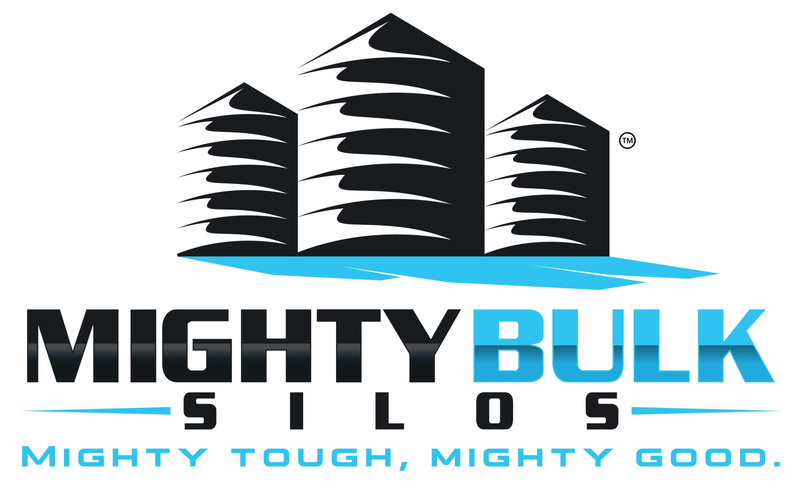 Mighty Bulk Silos are the leaders in bulk materials storage and handling solutions. Air Liquide are the gas when it comes to gas. Renowned for their quality and consistency Carine’s Merchandise are proud to sell and stock the full range of Air Liquid gases. If you’re looking for gas, contact us today. Auger Torque offer an unbeatable standard in quality Earth Drill and Trencher Attachment suitable for every need. Kerfab is a family owned business, specialising in manufacturing materials handling equipment. They’re renowned for their robust and reliable attachments for wheel loaders to telehandlers and everything inbetween. Himac Attachments focuses on providing the machinery attachment industry with an incredible product range that offers enhanced quality, reliability, proven performance and affordability. Titan attachments focus on creating top quality products at reasonable, affordable prices. Only charging you what it costs so you can get the attachments you need with no hassle.